It’s summer and it this is the sultry season for sipping rosé while enjoying some of the seasons most succulent summer foods. 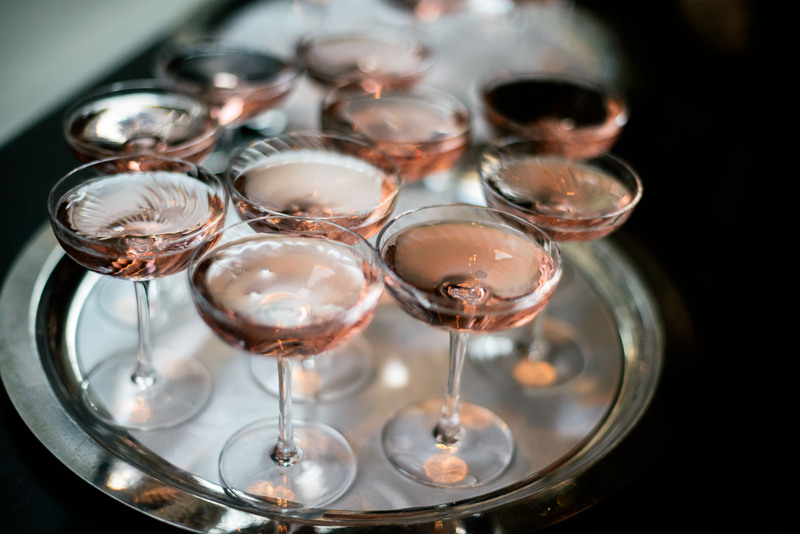 In this all Rosé and Rosé Champagne event, La Nuit En Rosé is sailing into New York’s Hudson River on the Hornblower Infinity Yacht on Thursday, June 25 – Saturday, June 27. This almost all-sold out event returns this year with even more to offer including VIP Rosé Wine Pairing Dinner, a VIP Lounge, more than 150 rosé wines, and live entertainment. There’s still space available to attend Saturday’s general admission cruise from 1 PM – 4 PM, so don’t miss out! Rosés from Italy, France, and New York will be featured at the event and will include STEMMARI ROSÉ 2014 Sicily, Italy; Château Sainte Marguerite, Cuvée Symphonie Rosé 2014 Provence; Cru Classé Côtes de Provence, Domaine Montrose rosé 2014; Languedoc Roussillon, Pays d’Oc; Bridge Lane Rosé 2014 New York, North Fork of Long Island; Ca’ del Bosco Annamaria Clementi Rosé Italy, Lombardy, Franciacorta Riserva DOCG. All of these wines retail for under $25 with the exception of the last mentioned, which sells for $100.